The world’s most successful people know that personal improvement and business success are linked. That’s why folks like Warren Buffett and Mark Cuban spend hours reading everyday. And while reading is one of the best ways to learn how to bring your business to the next level, it’s pretty hard (and dangerous) to flip through Shoe Dog while you’re speeding to work or lifting weights. But rather than letting those hours go to waste, why not maximize your time and tune in to some of the best business podcasts around? From first hand accounts from some of the world’s top founders to learning how to overcome the most difficult workplace challenges, we scoured the podcast ecosystem to bring you a diverse mix of shows that will help you grow your business to the next level. There’s a reason everyone’s heard of TEDTalks. Their videos feature many of the world’s greatest innovators and, luckily for us, they’ve expanded into the world of podcasts. 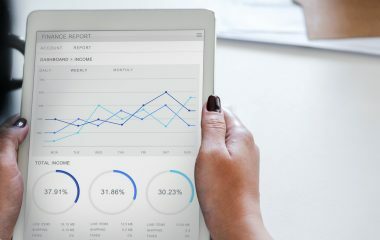 Check out TEDTalks Business to learn about everything from Netflix’s impact on entertainment to how psychology influences marketing strategies. Each episode lasts less than 15 minutes, making this the perfect podcast for a quick burst of inspiration. 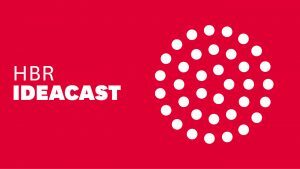 IdeaCast is the show for people who crave high level business knowledge but don’t have time to sift through the Harvard Business Review. 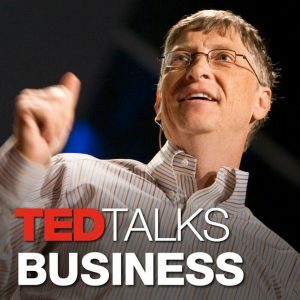 From interviews with Google titan Eric Schmidt to President Bill Clinton discussing the importance of cybersecurity, this podcast offers some of the most exclusive, informative interviews you’ll find anywhere. 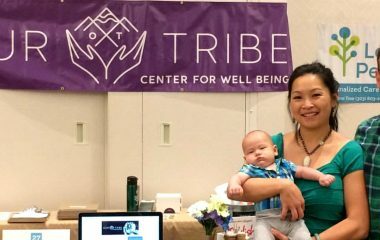 If you’re looking for an honest take on what it’s like to launch a successful startup, look no further. 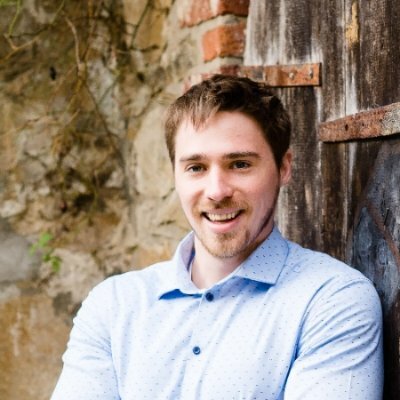 StartUp is about how businesses are built and offers business owners practical advice to keep their company on track through the good times and the bad. With millions of downloads a month and an upcoming Netflix series about their story, tune in and see what all the fuss is about. Interested in hearing how other founders overcame the obstacles and created industry leading brands? How I Built This is all about giving founders the chance to tell the story behind their success. 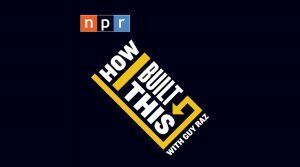 From Steve Madden to Lyft co-founder John Zimmer, NPR’s Guy Raz interviews some of the world’s top founders to uncover their path to success. Check out this podcast to quickly get up to speed with the latest social media marketing strategies. Each episode spans 15 minutes and covers themes that range from learning how to sell on Instagram to what small businesses need to know about new data privacy laws. 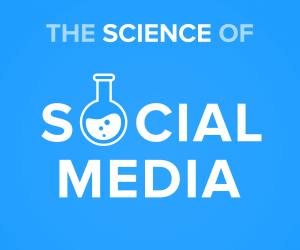 If social media marketing is important for your business and you love learning in bite-sized pieces, don’t be surprised if The Science of Social Media quickly becomes your new favorite podcast. 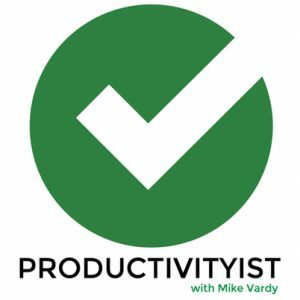 Hosted by Mike Vardy, these 30-minute episodes offer simple strategies that free time and help you become more productive every week. 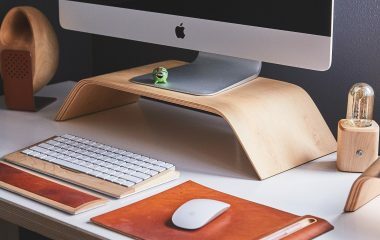 Whether you’re interested in learning about the strengths and shortcomings of willpower or how to supercharge your mornings, this podcast is a gold mine for everyone interested in time management. 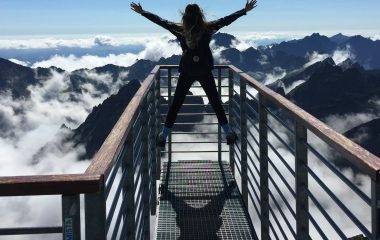 This podcast takes the view that professional growth is tied to personal growth, so expect this show to challenge you on more than just a business level. 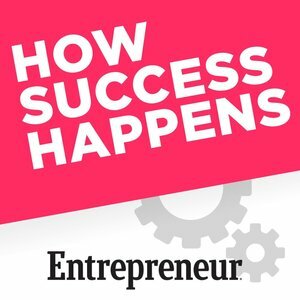 Host Eric Sou talks to some of the world’s leading entrepreneurs to learn their secrets to success and gives actionable tips to help you and your business grow to greater heights. 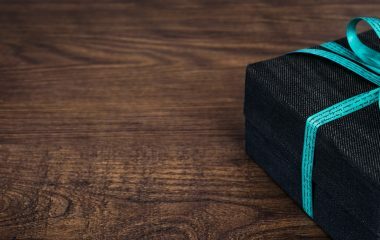 If you’re tired of podcasts that exclusively interview business leaders, How Success Happens could be the refreshing change you’re looking for. Hosted by Entrepreneur’s Linda Lacina, this podcast tries to understand the different paths to success by interviewing everyone from polar explorers to authors, marathon runners to successful founders. Check it out to hear unique stories bound together by one common denominator — success. 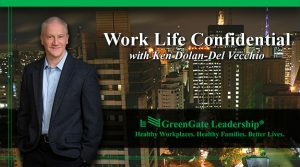 Work Life Confidential is all about addressing difficult questions head on while navigating the overlaps between the home and the workplace. From complicated topics like identifying and responding to domestic violence in the office to new strategies to motivate and validate your workforce, this isn’t your typical business podcast. If you’re interested in learning more about the ways the home front and workplace are intertwined, this is the show for you. Interested in learning why some brands just outshine the others? 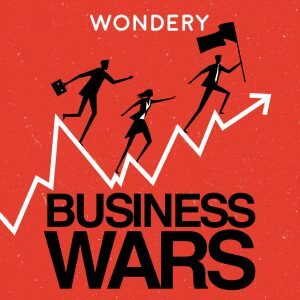 Each Business Wars episode is a case study comparing two businesses and the strategies they use to compete, and host David Brown digs into the reasons they either failed or succeeded. 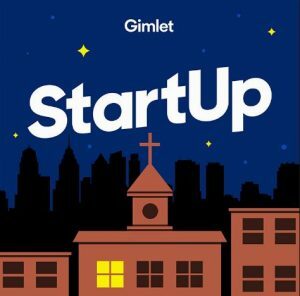 With episodes like “Nike vs Adidas” and “Netflix vs Blockbuster,” this podcast is both entertaining and educational. 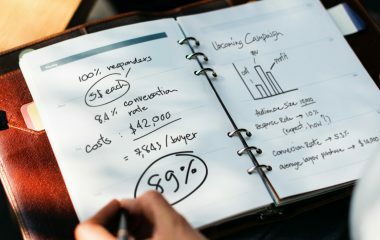 Not every business leader has a fancy MBA, and that’s probably a good thing — studies suggest CEOs with an MBA are actually less likely to succeed than those without one. But what about a $100 MBA? 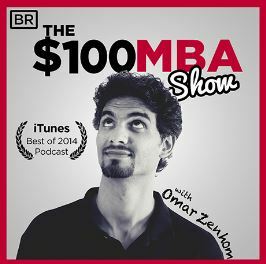 Despite your MBA status, you have nothing to lose by listening to this podcast. Each episode runs about 10 minutes and offers to the point, actionable advice on a single business topic. 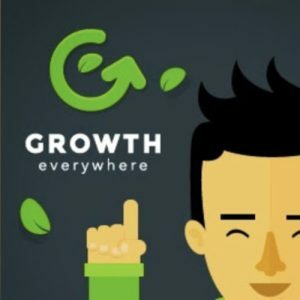 It’s the perfect show for people who want to learn more about business but don’t have any time to waste.